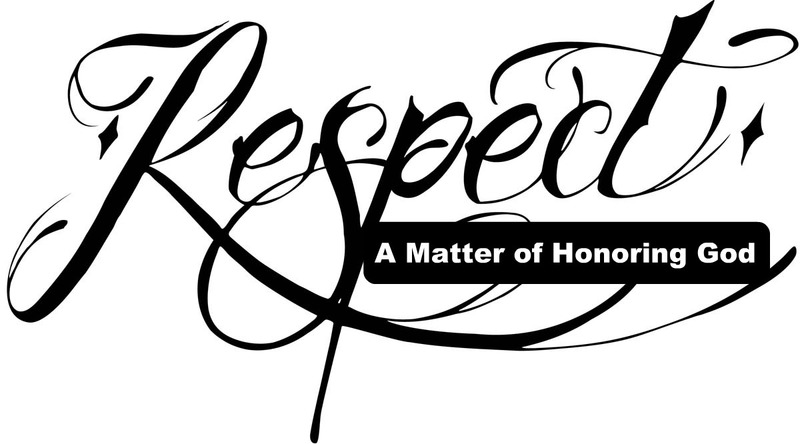 Respect All. Love Believers. Fear God. Honor King. Wait, what? Honor the “King”? (And no, it’s not a scriptural reference to our Lord and King, Jesus Christ.) In fact, the idea of respecting and honoring others, especially those of whom we don’t exactly see eye-to-eye, is at the heart of Peter’s continued instruction and encouragement that we will look at in small groups this week. To truly convict our spirit of this application I think it is important to remind ourselves of what we have covered thus far. Recall that as 1 Peter opens, believers were scattered throughout Asia Minor (1 Peter 1:1) due to the intense persecution that was spreading. By way of a greeting, Peter reminded them / us that despite these struggles we are to find joy (1:6) in our inheritance, brought about through the resurrection of Christ. This glorious salvation is one which even the prophets did not understand and the angels had longed to see (1:12). Then he drops the “THEREFORE” on us! This transition is a call to action. Though we can never repay God for the gift of eternity with him, we should have the desire to live out our earthly journey in obedience, striving to be holy, as He is holy (1:14-16). It is in this instruction to live holy that Peter provides the details, or the practical application. Fast forward to 1 Peter 2:17, "Show proper respect to everyone, love the family of believers, fear God, honor the emperor.” I think that most of us would agree that the middle two are a given. We like nothing more than to hang around and love on other believers, fellowship with the church, provide encouragement to a brother or sister that is down and out. We also have a pretty good grasp on the fear, or awe and reverence, that is due God. 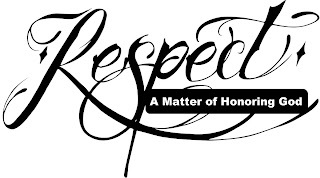 But I have to believe that most of us have never really taken seriously the call to show respect to everyone. I mean EVERYONE, that’s a pretty inclusive word. And to top it off, to actually honor the emperor, the king, the president! But there it is, and not only from Peter. Paul also writes of our role in honoring governmental and occupational authorities in Romans 12 & 13. So, the reason I wanted to remind us of the context for which this was written, is because it seems easy to love the king (or president) that agrees with our position. The one that does everything right, as we each define “right”. But to truly honor and respect the one that is from the opposite political or moral spectrum; a different story all together. Surely it’s OK to make fun of, slander, and/or publicly humiliate by way of personal character assassination, when he or she is "wrong"? I don’t think so. More importantly, further evaluation of scripture doesn’t seem to reveal any caveat for dishonoring or disrespecting those in leadership positions. And if you think that Peter had noble and honest emperors during this time, consider again that the intense persecution was initiated by the government. In fact, Nero was perhaps the most vile emperor that Rome had ever seen. Yet still, Peter was led to remind the believers that they were to continue to honor Nero’s rule. Wow, what a well timed, excellent message that Pastor Beaty delivered yesterday on this passage. It is one that should be kept close at hand, and heart, over the next 12 months. And please, don't consider this a message against peaceful protest, disagreement or debate. There are issues and values that require we take a stand, and as mentioned in a previous post, You Don't Have to Yell, that stand can be made in a civil manner. Do consider this verse a call to better influence the world around us with a life that represents God’s holiness. Ultimately, our respect for all provides open doors to share the love of Christ. And for that, I can honor a king from any party; Democrat, Republican, Libertarian, Green, Tea or my personal favorite, the 'Green Tea' party!